Cancer treatment advances are transforming cancer care and giving hope to the millions of Americans who face a cancer diagnosis each year. This progress would not be possible without the strong support provided by the National Cancer Institute (NCI) and the passionate work of cancer researchers who are finding new ways to diagnose, prevent, and treat cancer to improve outcomes for people with cancer. 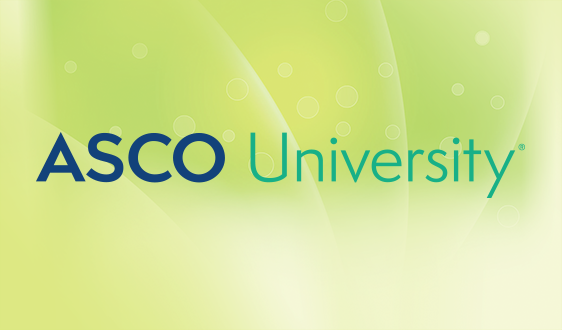 Through the “I Live to Conquer CancerTM” campaign, ASCO is putting a human face on those who have dedicated their lives to clinical cancer research and the patients who inspire them to continue their work against cancer. We invite you to join this campaign to help create a steady drumbeat on the importance of federal funding for cancer research. We want to know why you live to conquer cancer. Tell us about the patients, moments, research, and experiences that inspire you. Learn what inspires these cancer researchers to Live to Conquer Cancer. 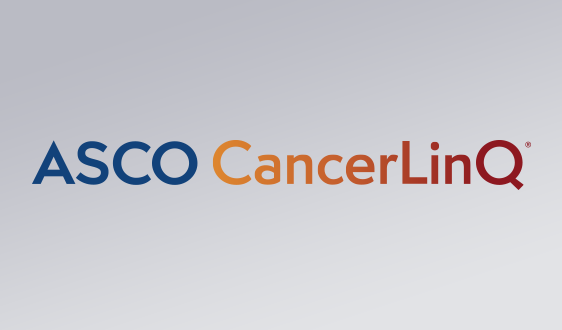 Oncologists Ezra Cohen, MD, FASCO; Hyman Muss, MD, FASCO; Noelle LoConte, MD; Mark A. O'Rourke, MD; and Lidia Schipira, MD, FASCO discuss why they live to conquer cancer and the hope that clinical trials give to finding a cure for this disease. 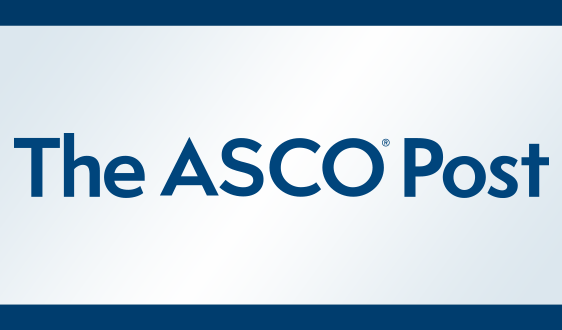 Oncologists Ezra Cohen, MD, FASCO; Noelle LoConte, MD; Lidia Schapira, MD, FASCO; Jyoti D. Patel, MD, FASCO; and patient advocate Patty Spears discuss what motivates them to conquer cancer. Alan P. Lyss, MD, an oncologist at the Missouri Baptist Medical Center, Heartland Cancer Research NCORP, highlights the importance of bringing cutting-edge cancer research to rural communities. 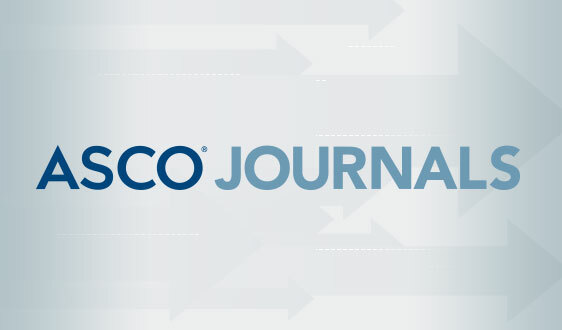 Judith S. Kaur, MD, an oncologist at the Mayo Clinic Cancer Center in Jacksonville, FL – and the first recipient of ASCO’s Conquer Cancer Foundation Young Investigator Award – talks about her pioneering work against cancer. Raymond U. Osarogiagbon, MD, FACP, an oncologist and hematologist at Baptist Cancer Center in Memphis, TN, speaks about the devastating impact of lung cancer and why he’s motivated to continue his work against cancer. Tara Henderson, MD, MPH, a pediatric oncologist at the University of Chicago Medicine, talks about how research to treat childhood cancers has helped create one of the greatest success stories in medicine. Download the campaign design element. 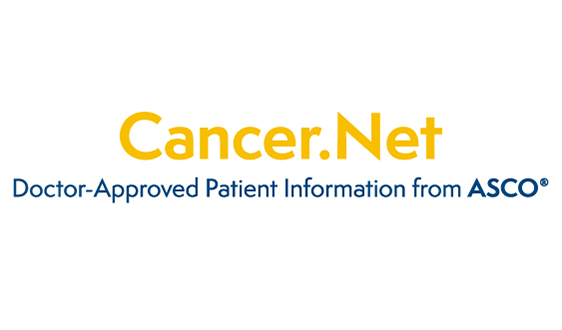 Visit our Cancer Progress Timeline to take a closer look at our progress against cancer. Learn more about the stages of cancer research with our research pipeline infographic. Download graphics listed below from the social media toolkit on NCI advances, number of cancer survivors, US support for cancer research, and NCI funding. You can also download two images to help share why you live to conquer cancer. Contact your representatives in Congress and urge them to increase funding for NCI. Every patient. Every cancer. Everywhere. 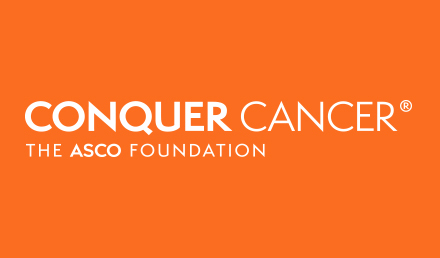 As ASCO's foundation, Conquer Cancer raises funds to support scientists who empower patients everywhere by uncovering new treatments across all cancers. Get involved at CONQUER.ORG. 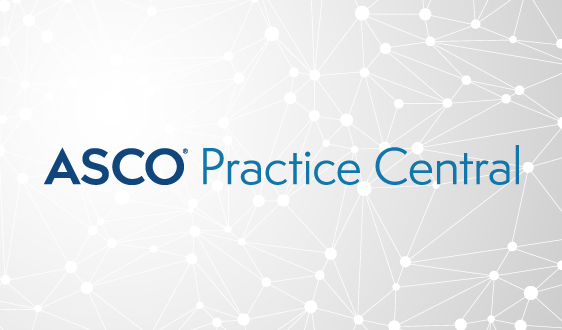 The ASCO Membership Directory is your go-to tool for finding and interacting with other ASCO members. 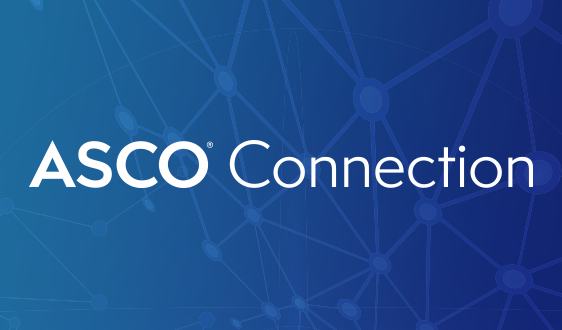 Designed to keep you in touch with like-minded colleagues, the Membership Directory app enables you to build your professional network, connect with colleagues at meetings and easily provide other ASCO members’ information to patients seeking a referral. Using the app, members can search by name, organization, specialty and/or certification. With new treatments coming out seemingly daily and limited time for learning, it can be hard to stay on top of the latest in oncology. So when you do have the time, you want the resources you utilize to meet your own learning style. 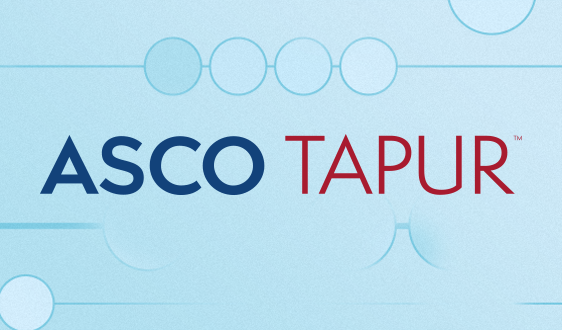 The ASCO Personalized Learning Dashboard helps you to sift through all of the information out there and find content recommendations tailored to your media preferences.